Demi Lovato pledges support for Hillary Clinton. 50. 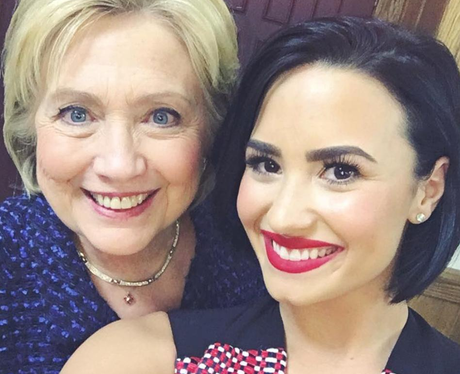 Demi Lovato pledges support for Hillary Clinton.